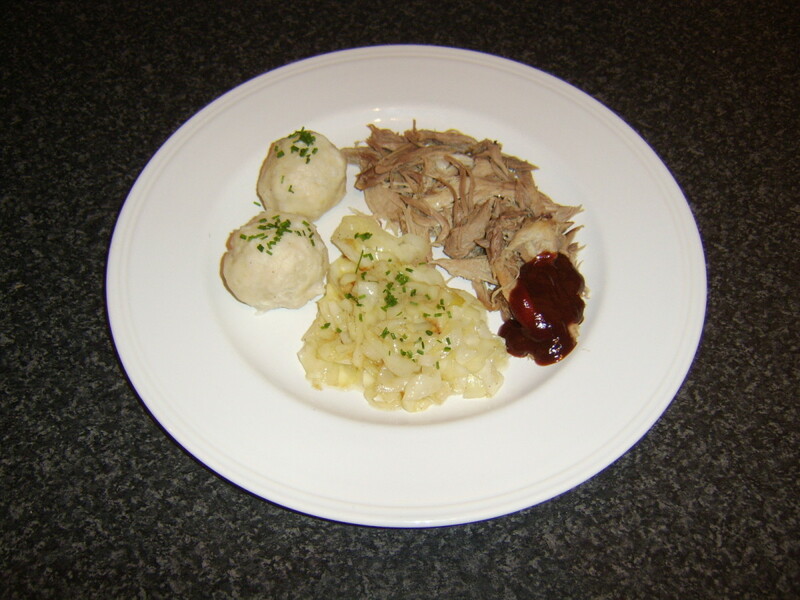 This is a German recipe. 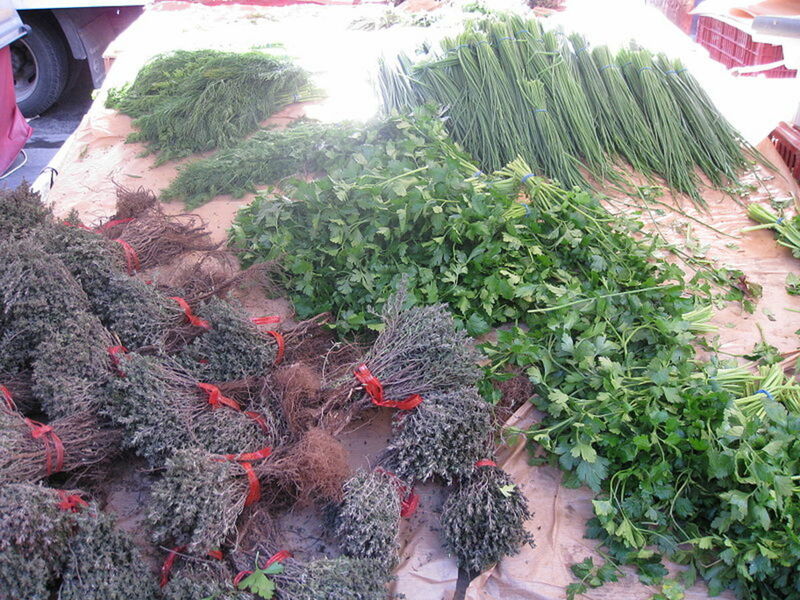 Bitter herbs are traditionally eaten at Easter in Christian countries as a sign of penitence. 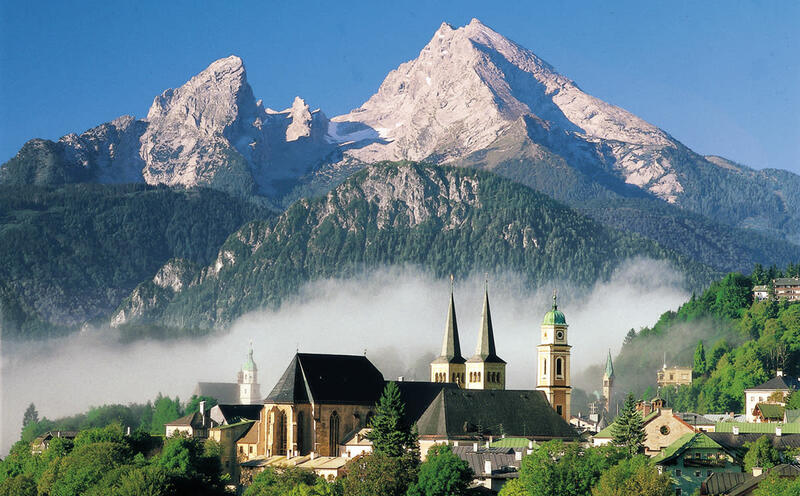 The German tradition is to serve Bavarian soup on Easter Thursday, known as Maundy Thursday. This delicate fresh tasting soup can be part of the family meal for any time of the year. 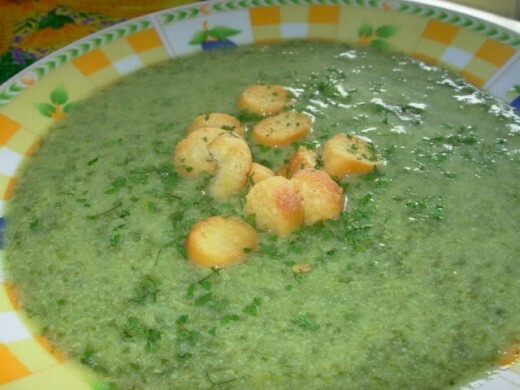 The dominating flavor this herb soup is fresh chervil. Note: May substitute olive oil in place of butter for a healthier recipe, unless cutting back on fat is not your intention. 1. Wash the herbs, stripping the leaves from those stalks which are too woody. Then chop the herbs used. 2. Melt the butter in a deep pan and fry the onion gently until transparent. 3. Add the herbs and cook for a few minutes before adding the water or broth. 4. Next add the chopped potato to the soup. 5. Bring the herb soup to a boil. Turn down the heat to simmer for 20 minutes. 6. Mash the potato in the soup to thicken it a little. Add seasoning to desired taste. 7. Serve with bread croutons fried in butter or a light vegetable oil. (Butter taste best!) when the bread is sizzling hot, add it to the hot soup at the table. Chervil has been considered a diuretic, expectorant, and stimulant. 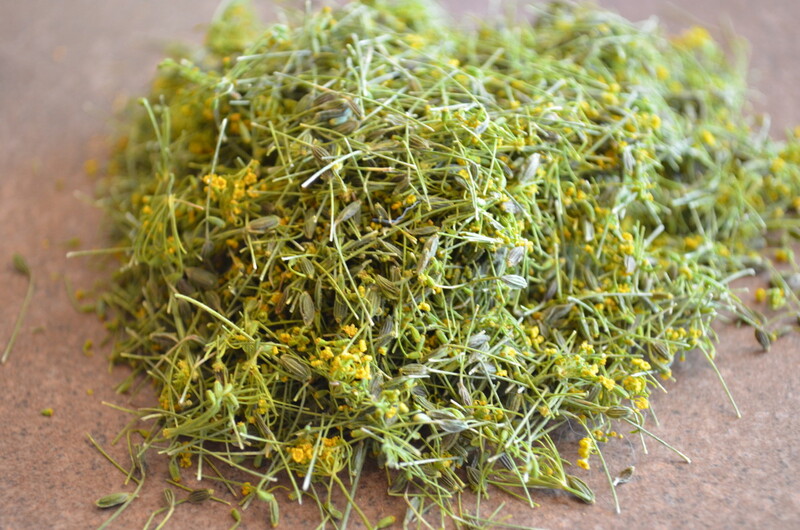 It has been used against eczema and to lower blood pressure. 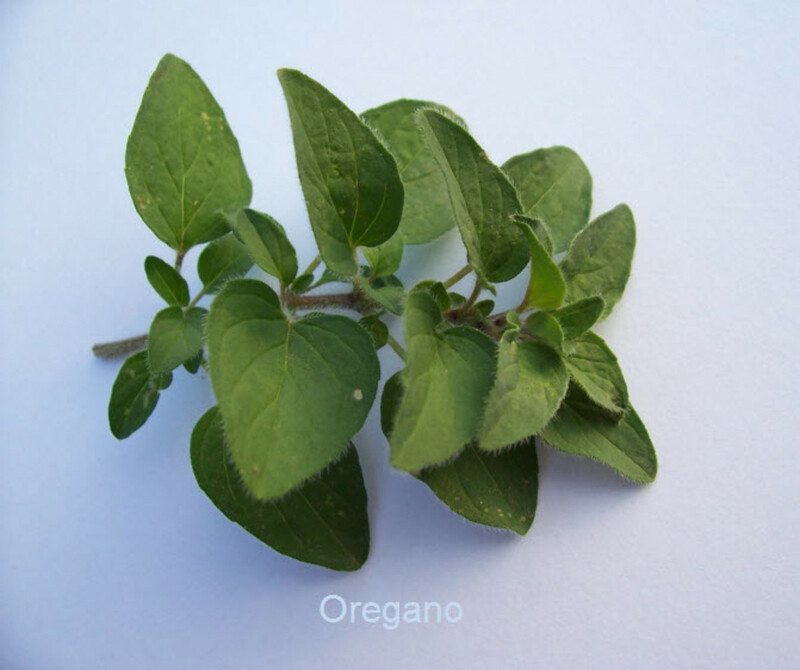 This special herb is a good source of vitamin C, carotene, iron, magnesium, potassium and zinc. Chervil may help with stomach disorders, such as mild stomach pains and it stimulates the digestive system. 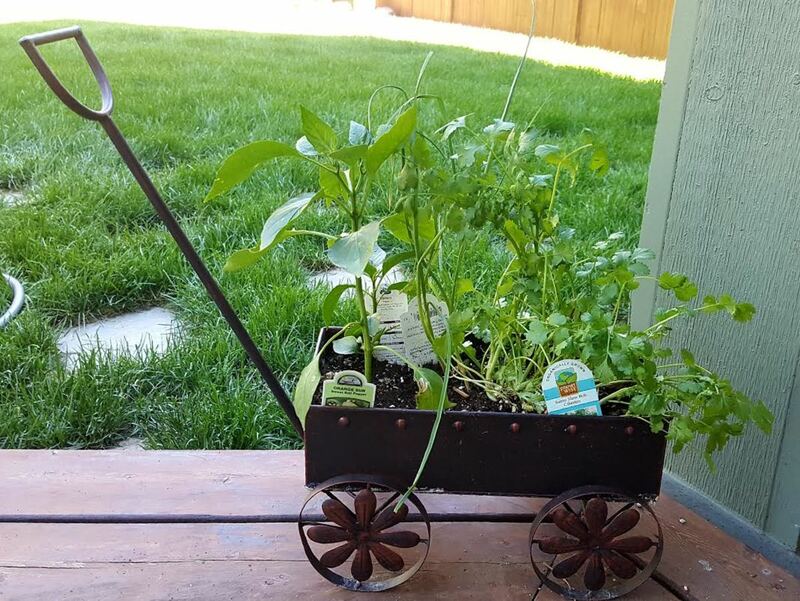 This herb plant is best grown seeded in one place and transplanting can be difficult. Plant in a cool and moist location, otherwise it rapidly goes to seed. Chicken noodle soup has long been known as one of the best healthy comfort foods. When we think of chicken noodle soup, we feel emotionally secure. 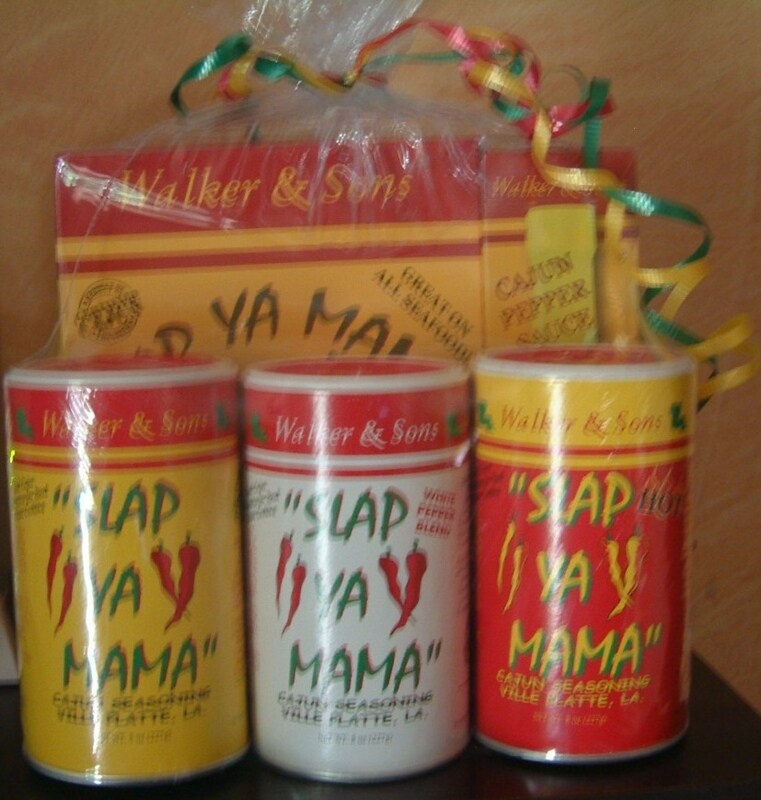 It is what our mother had given us when we were sick with a cold. Or even with the flu. 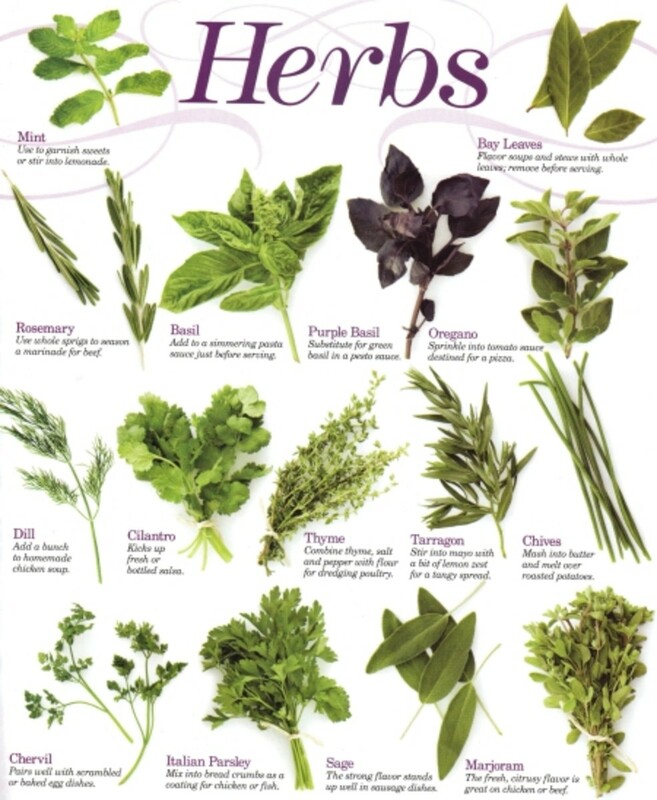 Which Herbs taste best with what foods? I love this soup. It´s so yummy. Thanks for reminding me about this. I have not eaten this for months. Soup is always good when you are snowed in. Sounds tasty. I love a good soup, and this week we are snowed in, so it sounds especially good. Several others have mentioned your inclusion of Chervil - not a regular household herb. Thanks for broadening our horizons. I am sure our households will thank you too! I'll have to try this recipe. Excellent hub. This Bavarian soup sounds awesome - especially on a cold night I am thinking Sandy. Mmm! I might have to try this soup it even looks tasty. Sounds wonderful! I'll save it for this fall! This was an interesting recipe. Thank you for sharing. I found something new here. I really like soup and your recipes looks delicious. Thanks for share with us. I believe we can make it. Good work, Sandy. As usual, I rate this Up! Sounds easy and delicious. I've never tried potatoes as a soup thickener, but it makes a lot of sense. This soup looks delicious. 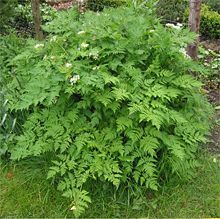 I'm glad to learn about Chervil, never heard of it before and now, I'll be looking out for it. Thanks.